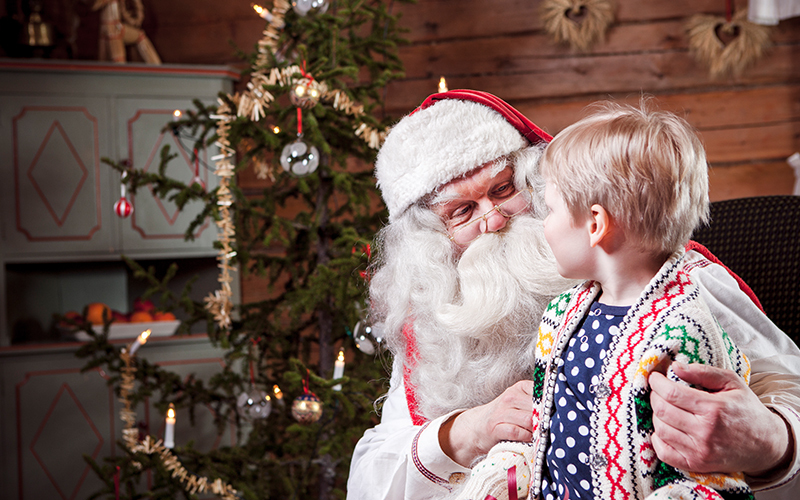 Dine at these UAE restaurants and you could win a trip to Lapland! It’s that time of the year – we all have the perfect excuse to go out with friends, family and work colleagues nearly every night of the week. But wouldn’t it be great to do so, without having to worry about breaking the bank so close to the holiday season? 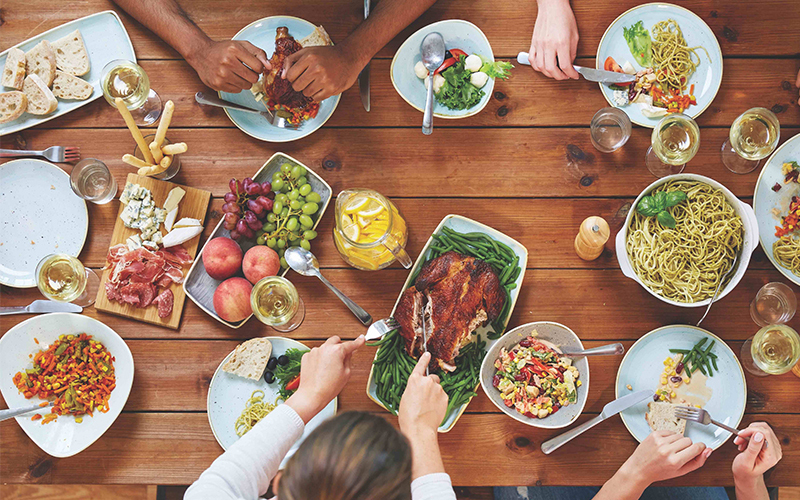 With FestiveCravings.com – a campaign under MoreCravings by Marriott International in the UAE, you don’t need to worry. Avail fantastic offers including 2 for 1 on mains & drinks, 30% off the bill for groups of 10 persons or more, kids eating free with paying adults and free drinks with dinner when four main courses are purchased. 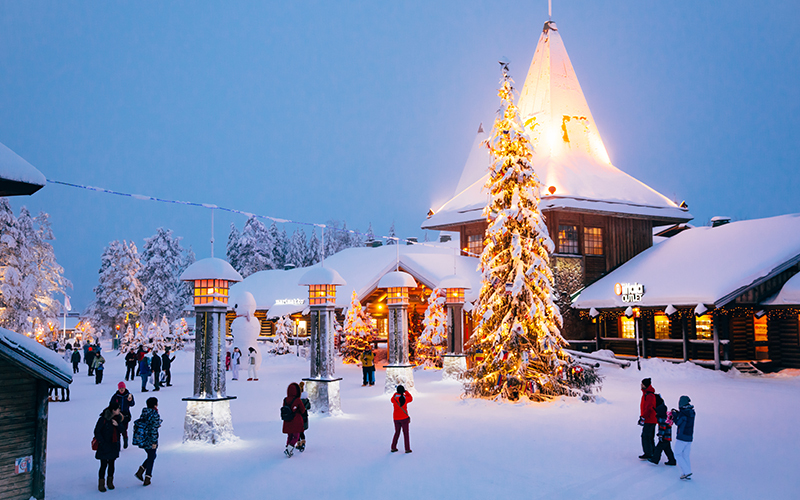 What’s more, when you download a free voucher from FestiveCravings.com and redeem it at one of the participating restaurants, you are entered in the prize raffle to win a once in a lifetime holiday to Lapland, including flights, accommodation and an exclusive private meeting with Santa Claus in Santa Claus’ secret forest! Offers are valid between 15 November 2018 – 15 January 2019, excluding special dates. Cannot be used in conjunction with any other offer. Details: To enter, download a free voucher from FestiveCravings.com and redeem it at one of the participating restaurants between 15 November 2018 and 15 January 2019. To see the full list of participating restaurants, please visit festivecravings.com.